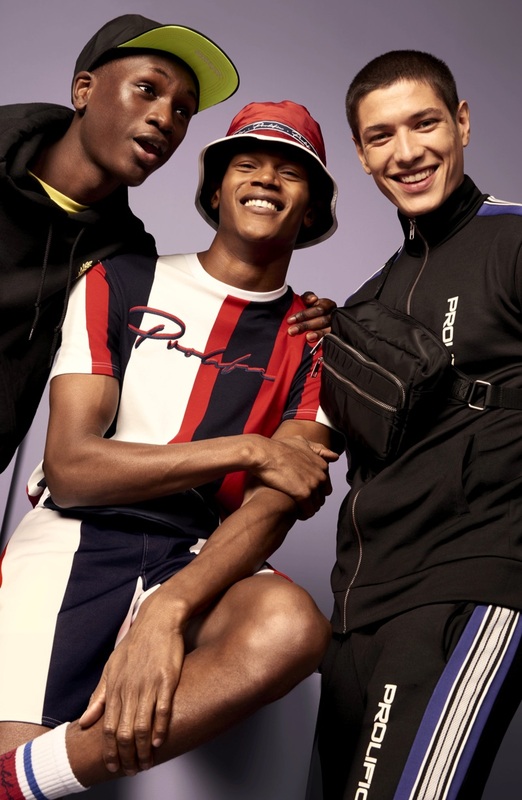 Models Junior Choi, O'Shea Robertson, and Aaron Gatward star in River Island's spring 2019 campaign. 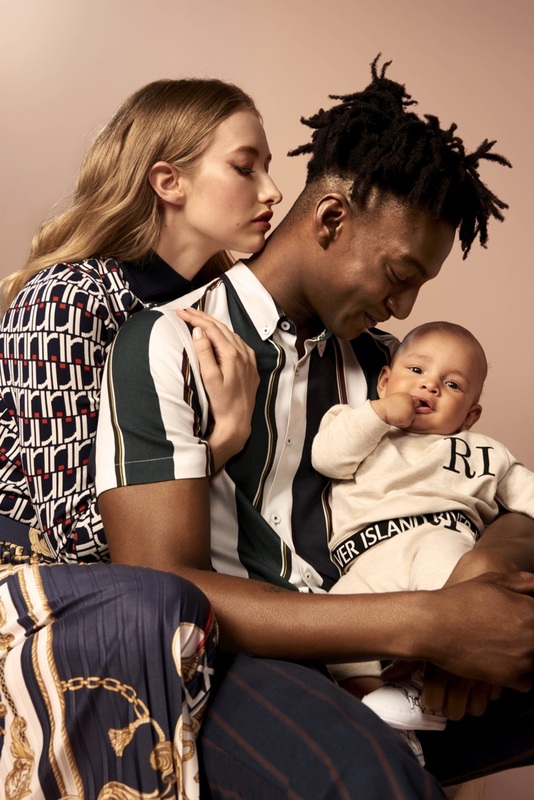 River Island embraces the concept of the modern family for its spring 2019 campaign. 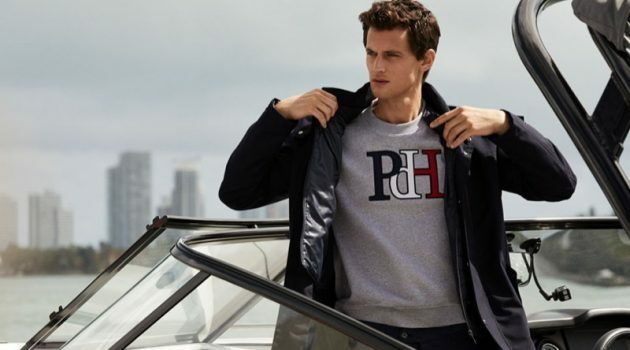 The British brand enlists a diverse cast of familiar faces for the outing. 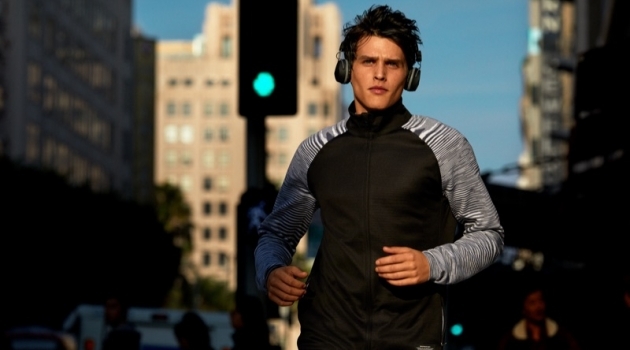 Models Junior Choi, Aaron Gatward, and O'Shea Robertson reunite with the label for the season. Ty Ogunkoya stars in the advertisement as well, joined by his budding family. 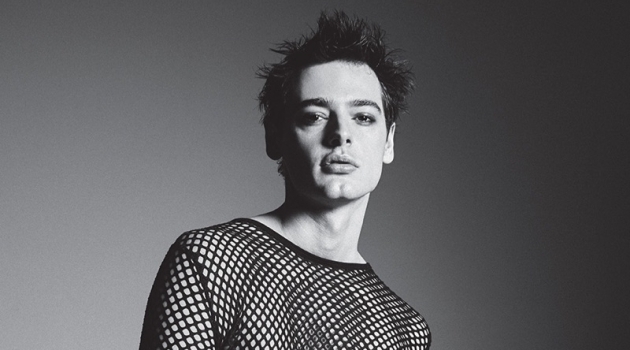 Photographer Mel Bles has the honor of capturing the occasion, while styling is left to Patrick Mackie. 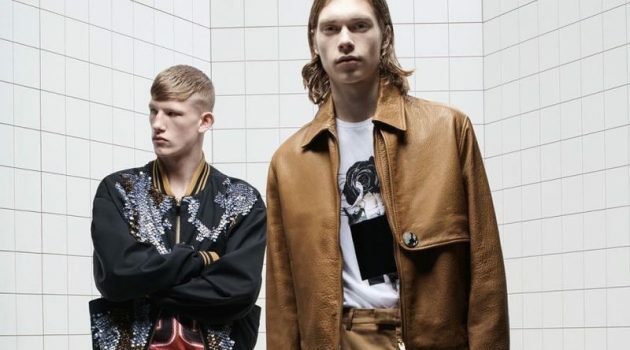 Discussing its new campaign, River Island shares, Bonded by more than style, these modern families are just a few of the amazing cast members that represent real family in its truest form. It’s not about the DNA we share, but the life and the laughs. Biological or not, family comes in all shapes and sizes and we’re here for it. As we like to say, It’s a family thing! 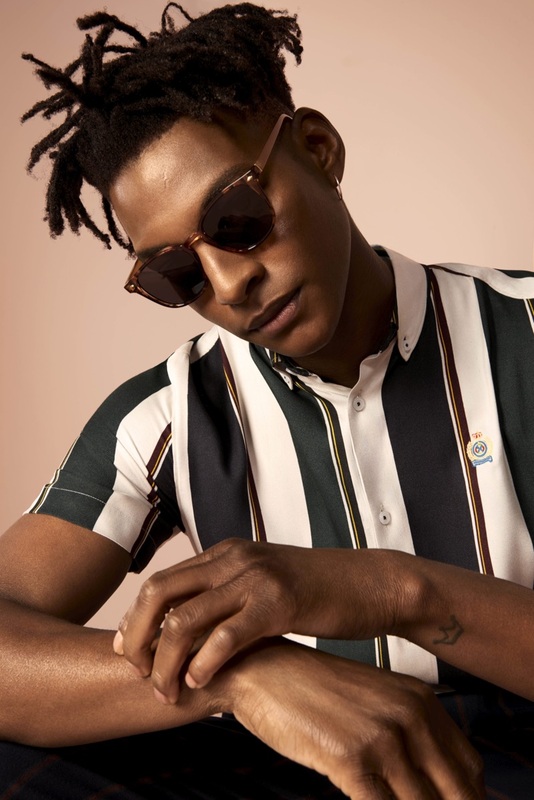 Ty Ogunkoya poses with his family as part of River Island's spring 2019 campaign. 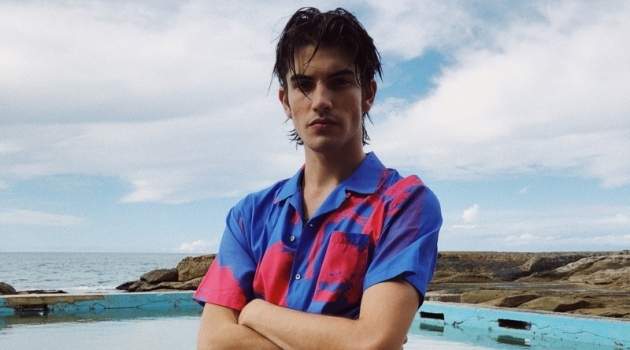 A sleek vision, O'Shea Robertson suits up for River Island's spring 2019 campaign. 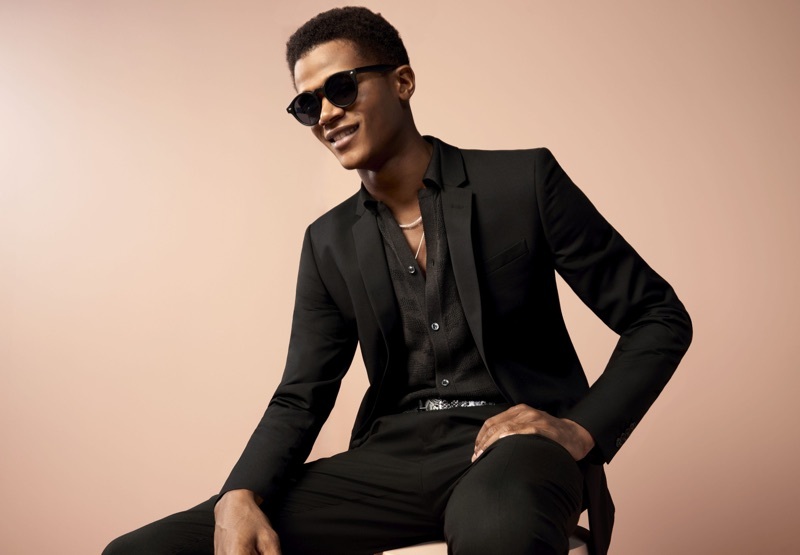 Rocking sunglasses, Ty Ogunkoya fronts River Island's spring 2019 campaign. 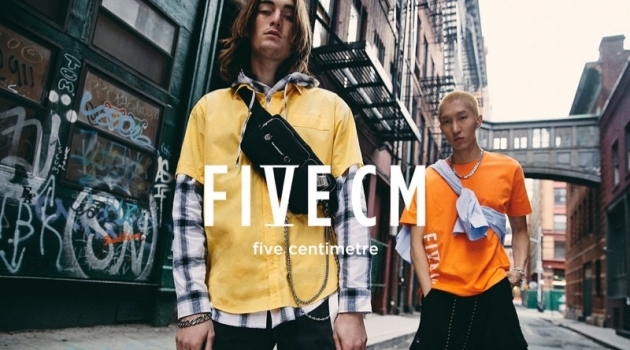 Front and center, Junior Choi appears in River Island's spring 2019 campaign.